KARACHI: August 14 will not only mark Pakistan’s 67th birthday, but will also bring with it a breath of fresh air for Pakistani cinema. After a long time, two major Pakistani films will be competing against each other to take the lion’s share at the box office. In 2011, actor-director Reema Khan’s Love Mein Ghum and director Syed Faisal Bukhari’sBhai Log had clashed at the box office, but despite the latter doing relatively better business, the overall return was eclipsed by Salman Khan’s Bodyguard. Zeba Bakhtiar and Jami Mahmood’s Operation 021, which is being distributed by IMGC Entertainment, will open in cinemas on Independence Day. Releasing on the same day is Afia Nathanial’s Dukhtar, being presented in association with Crew Films and distributed by Geo Films. Both films were expected to release on Eidul Fitr to capitalise on the expected massive turnout in cinemas on the day, but were possibly delayed due to the release of the Salman Khan-starrer, Kick. Operation 021 certainly has an advantage over Dukhtar due to its large-scale marketing and the ‘Shaan factor’. Dukhtar relies heavily on content and has suffered due to the ban on Geo Television Network. Only a month and that too, with Ramazan under way, is left for the film to create a buzz, unless its producers consider the content strong enough for mere word of mouth to do the job for them. Formerly, the word-of-mouth approach has worked for films such as Munna Bhai MBBS(2003), but one wonders how many people Dukhtar will be able to pull towards the local theatres. According to IMDb, Dukhtar revolves around a mother and her 10-year-old daughter who flee their home on the eve of the girl’s marriage with a tribal leader. A deadly hunt for them begins after that. Written by Nathanial, the film features Mohib Mirza, Samiya Mumtaz, Saleha Aref, Adnan Shah and Ajab Gul, among others. Contrarily, Operation 021 is a spy thriller, starring Shaan Shahid, Aamina Sheikh, Ayub Khoso and Hameed Sheikh in lead roles. So far, both films are slated to release on 50 to 60 screens across Pakistan and if the distributors could reach a viable settlement with the exhibitors, then there could be more. This is likely because a number of cinemas are slated for an Eid opening in Punjab. If Waar was released a year ago on 53 screens, both these films have the opportunity to acquire slots for around 70 screens by Independence Day. But it seems unlikely that the increase in the number of screens will help any of these films cross Waar’s overall business because this time around, the competition is between two Pakistani films, which are going to take advantage of each other’s fallout at the box office. The response at single-screen cinemas, however, would be different, as even if Dukhtar andOperation 021 do not bring desired returns for one day, exhibitors can fall back on Salman Khan’s expectedly risk-free Kick. As it is, the first-day opening for both films could be affected by Imran Khan’s ‘tsunami’ march in Islamabad. If that happens, then both the films will be deprived of the Islamabad Capital Territory business, which made up for about 10% of Waar’s total revenue. So, this Independence Day, brace yourselves for a box-office blizzard. 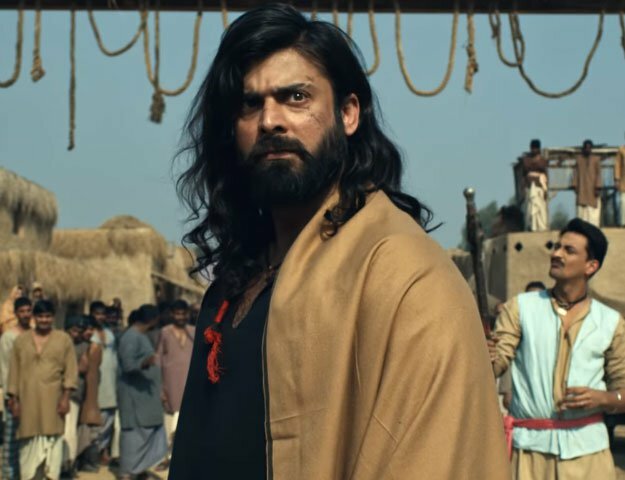 We might not hear about a film record being broken as we did last year (in the case of Waar and Dhoom 3), but will certainly be hearing a lot about Pakistani films generating money. 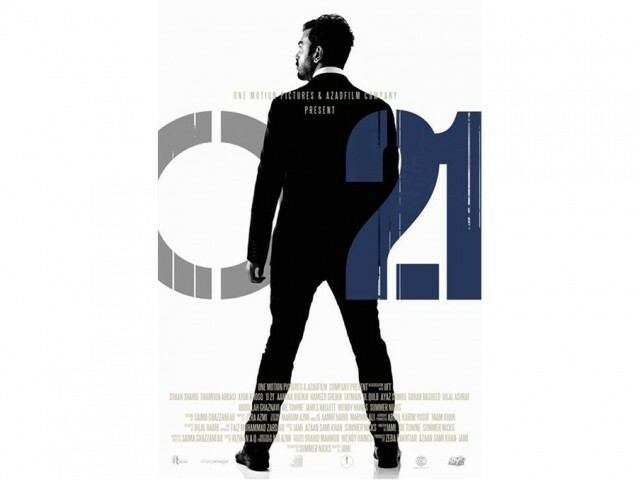 Our box-office prediction goes in favour of Operation 021. I think an Eid release would have been a better choice. However, my best wishes are with Pakistan cinema. Looking forward to both flicks, especially O21 because it will be releasing in Dubai as well - Fingers crossed! Both films shouldn't be released on the same date. Both of different genre though, but O21 definitely gonna attract the larger audience because of Action and thriller. So, its better for the makers of DUKHTAR to release it either on Eid or after the release of O21. Wat is the status of The System Movie, a hot or a flop?